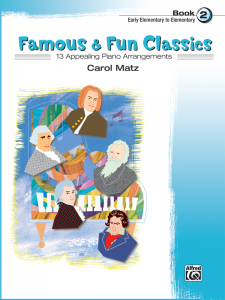 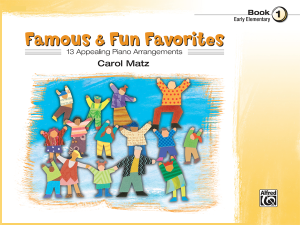 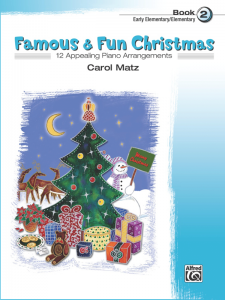 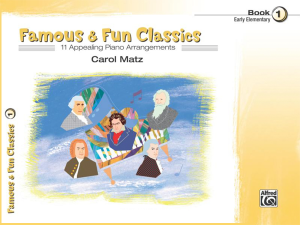 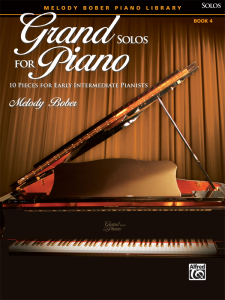 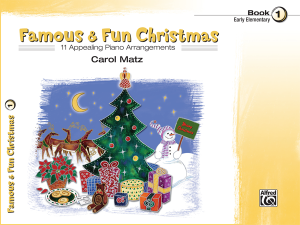 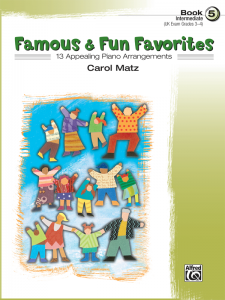 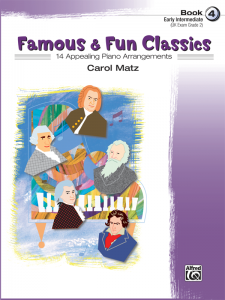 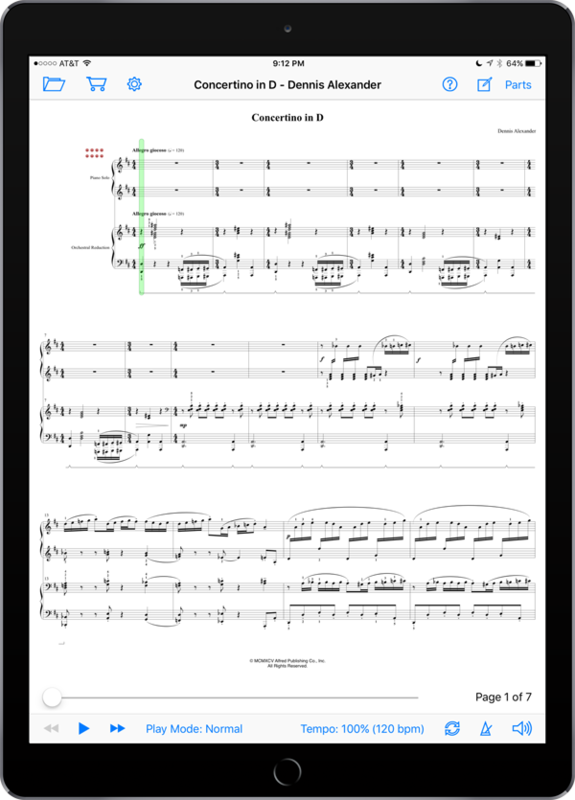 Exciting piece in one movement for two pianos or piano with MIDI accompaniment (included). 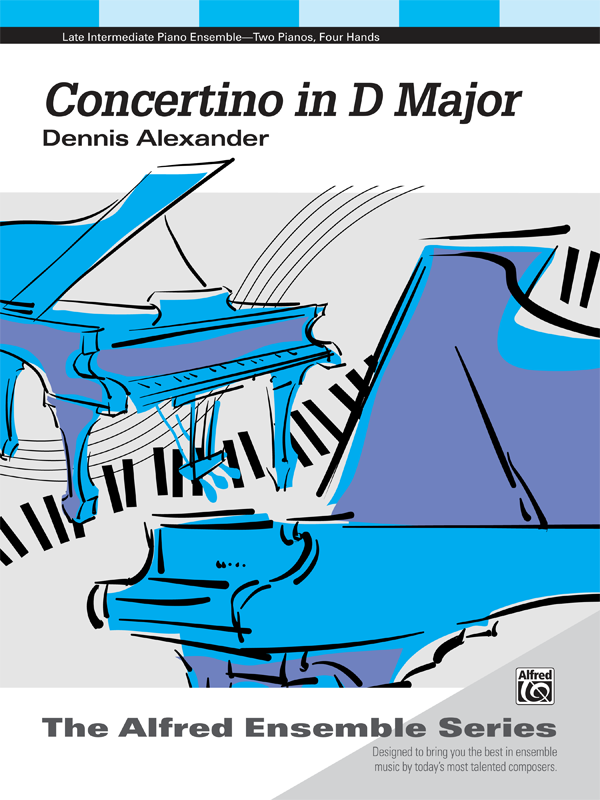 Showcases interesting rhythms and tonalities for which Dennis Alexander is well known. 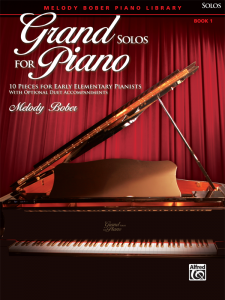 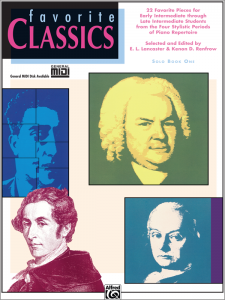 Piano parts are equal in difficulty. 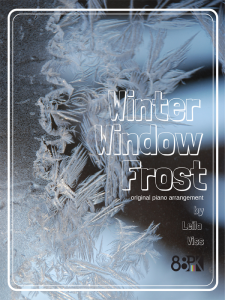 A Federation Festivals 2016-2020 selection.